At some point in your collaboration tool’s lifecycle, you’ll find yourself needing to scale applications to a wider user base. But once it’s clear that your single-server or federated environment can no longer keep up, where should you turn? 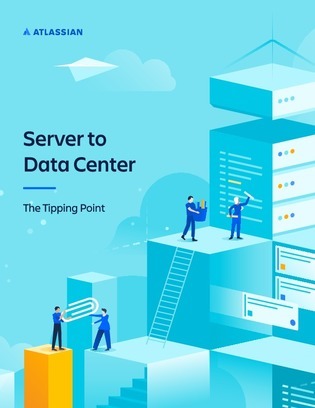 In this 62-page E-Book, find out everything there is to know about Data Center, the self-hosted/on-prem deployment option from Atlassian, built to scale out mission-critical applications like Jira, Bitbucket, and Confluence to ensure maximum uptimes across the board.